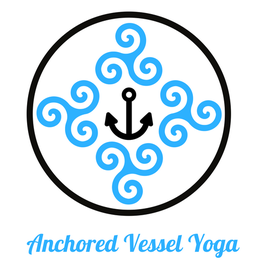 Like a vessel out at sea, we all need to slow down, pause and drop anchor from time to time. Day to day living is hectic and even sometimes our yoga is hectic too, crammed full of postures and breath work that we find mysteriously appealing and don't really know why. Slow down and anchor the body in a supportive way to help the individual develop and understand the relationship of body, mind, heart and soul. Are you feeling a bit lost in the sea of life? Are you interested in a simple yet challenging way to become your very best self? Do you just want to enjoy being in your own unique body?  Then come, anchor your vessel and let the wind of the breath guide you. 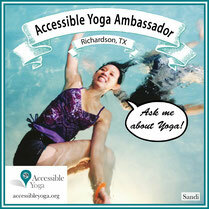 We are proud to be a part of the Accessible Yoga Movement. Learn how to create healthy pain-free movement patterns for your unique structure. Click here. This practice in warm salt water will calm your mind and heighten your awareness of your breath, spine and whole body. The viniyoga approach to postures practice involves conscious movement into and out of postures with the breath. Because appropriate adaptation in consideration of an individual's unique makeup is favored over forcing the body into the "perfect form", this is a very accessible yoga postures practice. Even those who consider themselves advanced practitioners may also be pleasantly surprised at the unique challenges involved in consciously coordinating breath with movement. 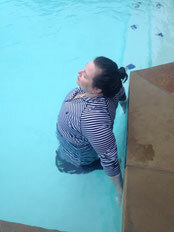 You can learn more about the Therapeutic Movement (Aquatic) class by clicking here. You can learn more about the Therapeutic Yoga class in Richardson and Dallas by clicking here. Please note the Therapeutic titles to these classes are the decision of the hosting facility. The yoga therapy components of my instruction are based on resources I receive as a member of the International Association of Yoga Therapists & Yoga International as well as material I study from the American Viniyoga Institute, not derived from my status as an RYT with Yoga Alliance Registry. Update Jan 2019: Please note that Tuesday and Thursday Therapeutic Movement (Aquatic) classes are removed from group schedule. Those times are now available for one-on-one consultations. Personalized Structural Fitness Consultations available throughout the week. Learn more. Slow down, pause and drop anchor. Our logo exemplifies some key concepts regarding our focus and perspective. (3) the multi-dimensionality of the human person seen as body, mind, heart and soul. (4) the four aspects of the breath: inhale, retention, exhale and suspension. The triskele itself is a complicated symbol from the Celtic tradition - it has been understood to symbolize many concepts such as water, the idea of continuously moving forward and the the balance of active and passive energy. The triskele also conveys the notion that moving forward with faith relies on both the quest and the rest.